In search of a new favorite fitness spot? Hoodline crunched the numbers to find the top fitness spots around Detroit, using both Yelp data and our own secret sauce to produce a ranked list of the best spots to venture next time you’re in the market for fitness. 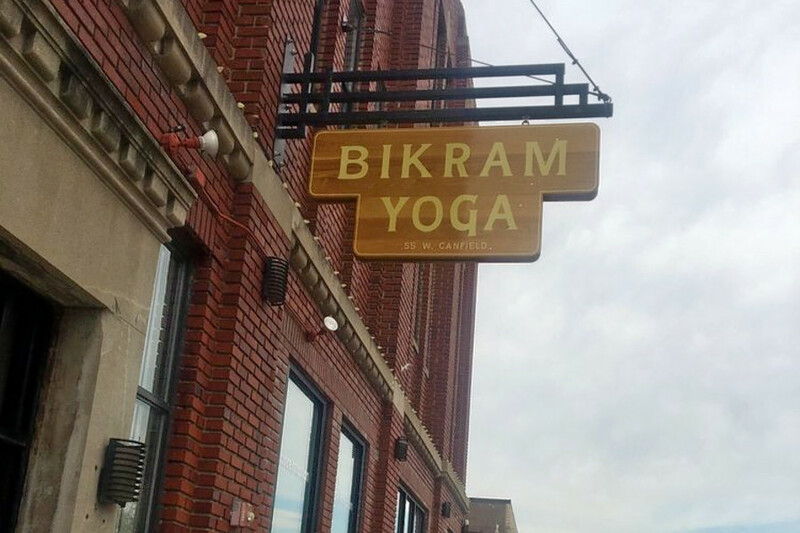 Topping the list is Bikram Yoga Midtown Detroit. 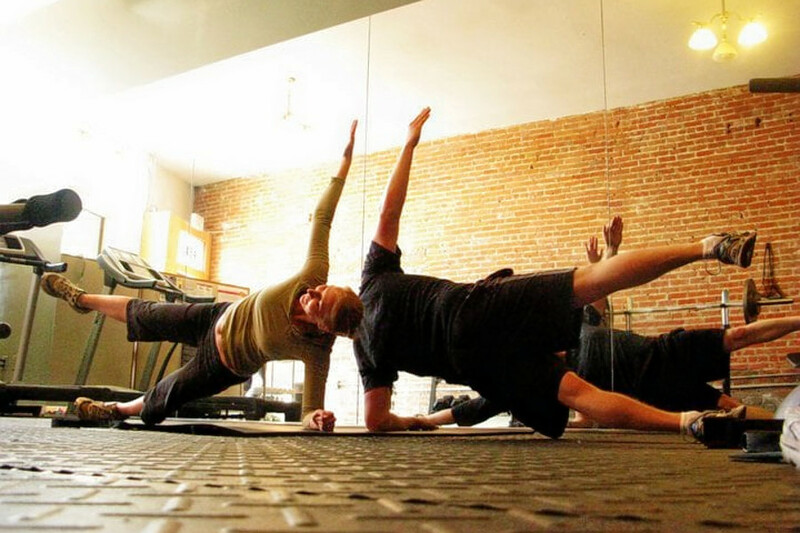 Located at 55 W. Canfield, Suite 1 in Midtown, the yoga, and personal training spot is the highest rated fitness spot in Detroit, boasting 4.5 stars out of 25 reviews on Yelp. 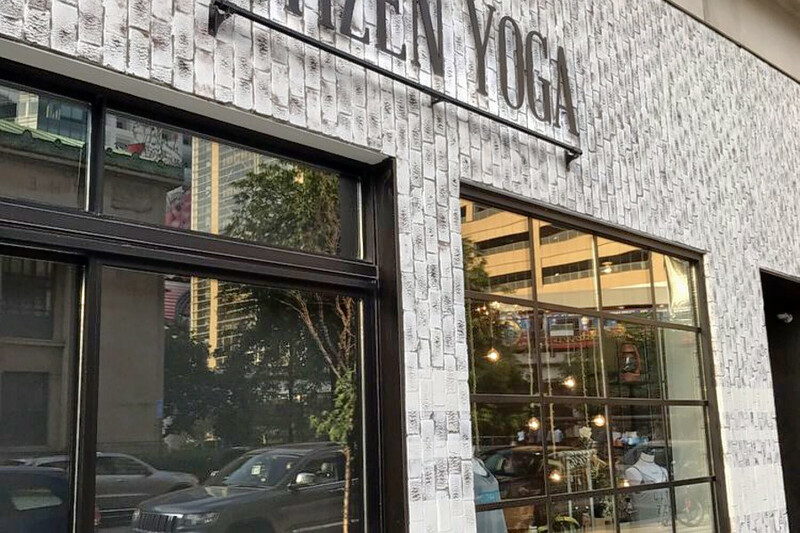 Next up is downtown’s Citizen Yoga, situated at 1224 Library St. With 4.5 stars out of 25 reviews on Yelp, the yoga spot has proven to be a local favorite. 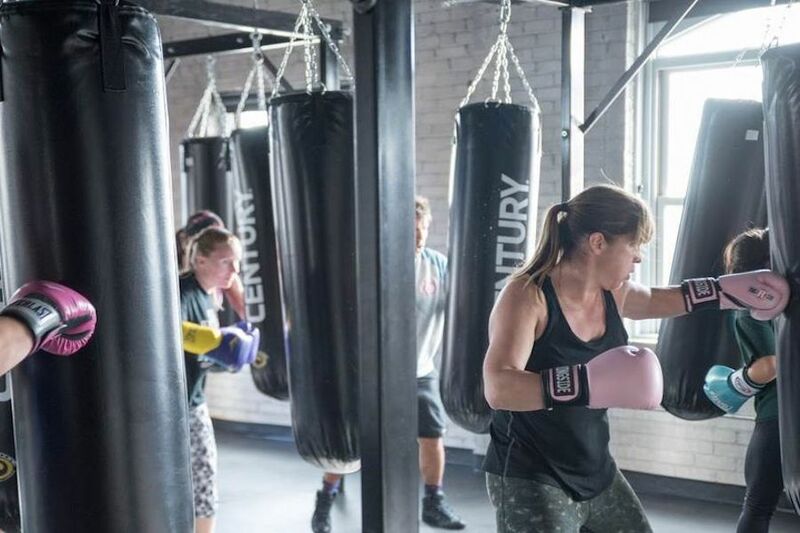 Corktown’s True Body Fitness, located at 1434 Michigan Ave., is another top choice, with Yelpers giving the personal training spot five stars out of 10 reviews. Jabs Gym, a boot camp and boxing, and yoga spot, is another go-to, with four stars out of 18 Yelp reviews. Head over to 2501 Russell St., Floor 3 to see for yourself. Over in West Village, check out Live Cycle Delight, which has earned 4.5 stars out of 13 reviews on Yelp. You can find the gym and yoga and cycling class spot at 8019 Agnes St.